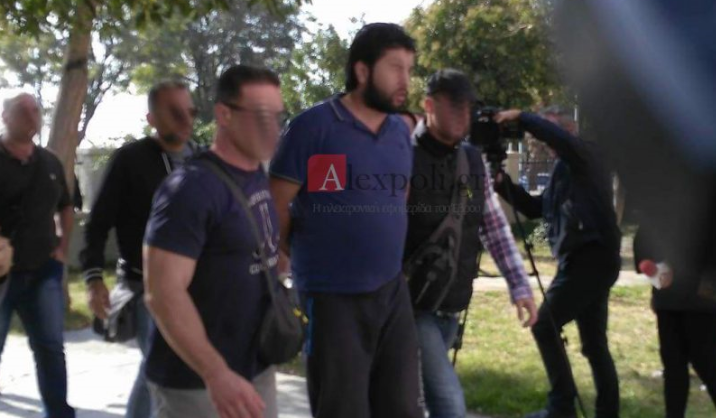 A 32-year-old Syrian jihadist, was arrested Thursday night in Alexandroupolis, Greece. The man showed up to the region’s asylum office to apply for asylum in Greece. 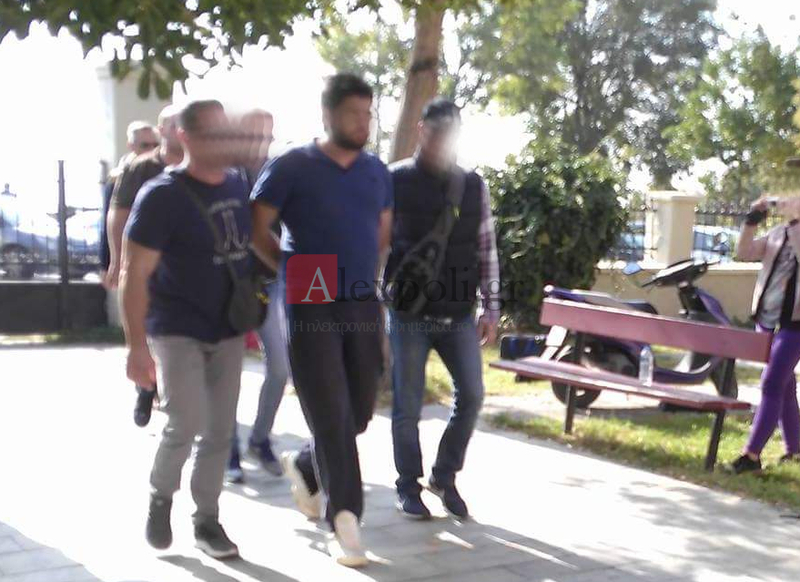 The dangerous extremist came to Greece from Syria with his wife and his two children in June 2016 through Leros. He then lived in various refugee hot-spots in Greece, as well as in a house in Athens. 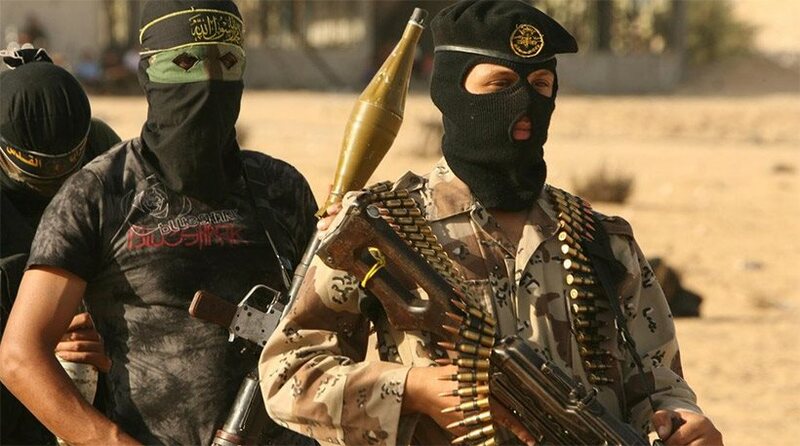 His actions in Syria became known to the Greek authorities when his wife reported to a social worker at the Oreokastro camp a domestic violence incident two months ago and said he was also a member of the Islamic State. Since then he had been closely monitored by the authorities. When he went to the asylum service of Alexandroupolis to apply for asylum, he was arrested. Following his arrest, he admitted to being an active ISIS official and wanted to go to northern Europe. He then attempted to commit suicide and was transferred to the University General Hospital of Alexandroupolis, where he is hospitalized under guarder. The police has searched the house where the family lived in Athens, where they found important finds about his actions in Syria. As it became known, in his mobile phone he had photos of executions as well as videos and photos of dances, celebrations and songs over corpses! His contacts and telephone conversations are being examined. He is accused of joining a terrorist organization and illegal entry into the country. 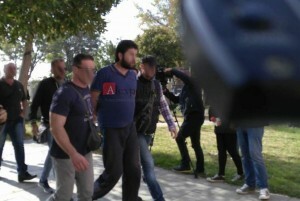 The jihadist will be brought today to the prosecutor of Alexandroupolis.